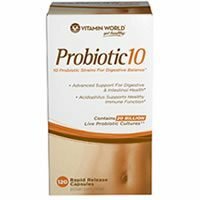 Detailed review of Vitamin World Probiotic 10. See how this probiotic supplement compares against all the others! 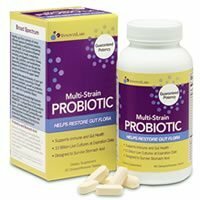 Detailed review of InnovixLabs Multi-Strain Probiotic. See how this probiotic supplement compares against all the others! 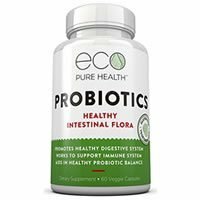 Detailed review of Eco Pure Health Probiotics. See how this probiotic supplement compares against all the others! 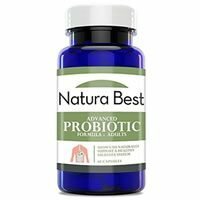 Detailed review of NaturaBest Advanced Probiotic. See how this probiotic supplement compares against all the others! 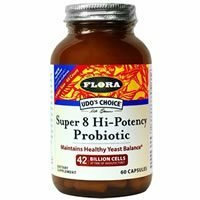 Detailed review of Udo’s Choice Super 8 Probiotic. See how this probiotic supplement compares against all the others! 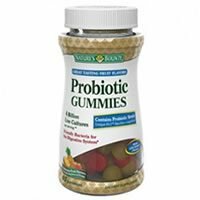 Detailed review of Nature’s Bounty Probiotic Gummies. See how this probiotic supplement compares against all the others! 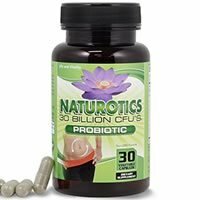 Detailed review of Naturotics 30 Billion CFU’s Probiotic. See how this probiotic supplement compares against all the others! 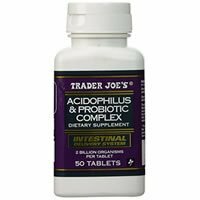 Detailed review of Trader Joes Acidophilus and Probiotic Complex. See how this probiotic supplement compares against all the others! 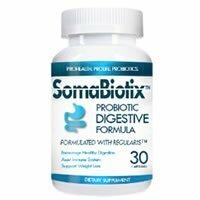 Detailed review of SomaBiotix Probiotic Digestive Formula. See how this probiotic supplement compares against all the others! 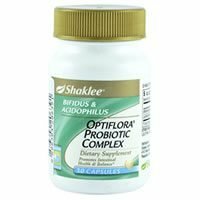 Detailed review of Shaklee Optiflora Probiotic Complex. See how this probiotic supplement compares against all the others!